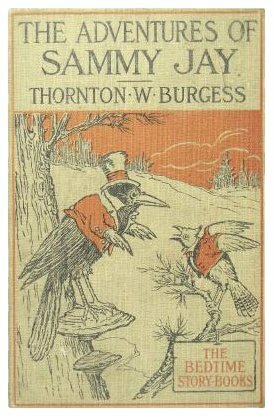 "The Adventures of Sammy Jay" by Thornton W. Burgess was originally published in 1920 and is one of the Mother West Wind classic series. Sammy Jay is a blackbird who is rather naughty and interacts with his friends in the forest. This edition contains 16 illustrations.